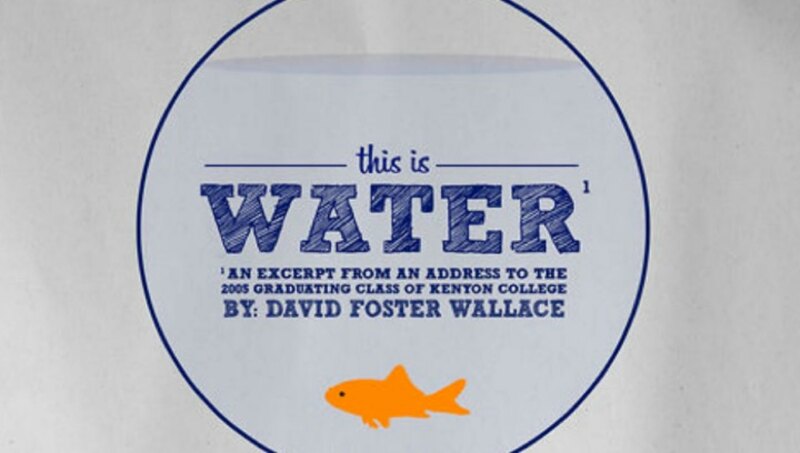 This Is Water. David Foster Wallace. Curious about time and space?